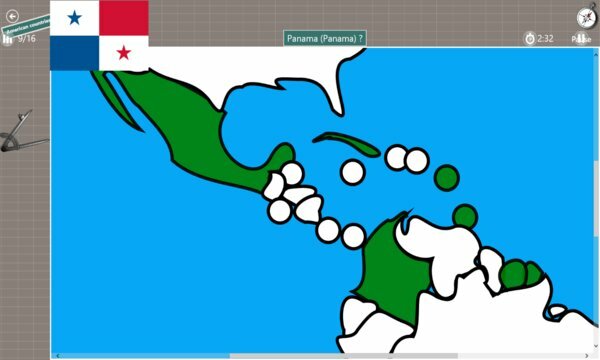 Test your knowledge on capitals, countries and flags with WorldGeo. 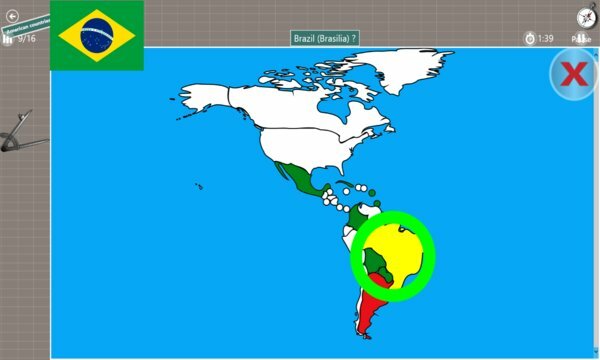 In this educational application you have to click as quickly as possible on the country of the map. For each continent you can select the difficulty by selecting Country name, Capital and/or Flag questions. Have fun while improving your Geography skills!